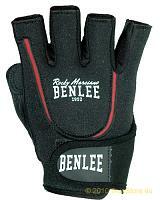 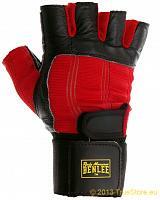 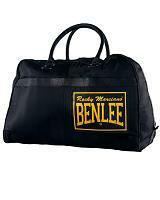 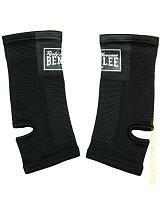 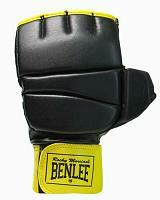 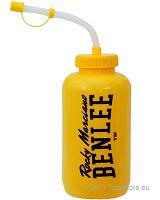 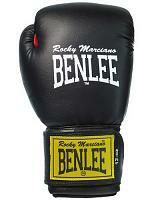 BenLee "Rocky Marciano" pro model fitness and weightlifting gloves. 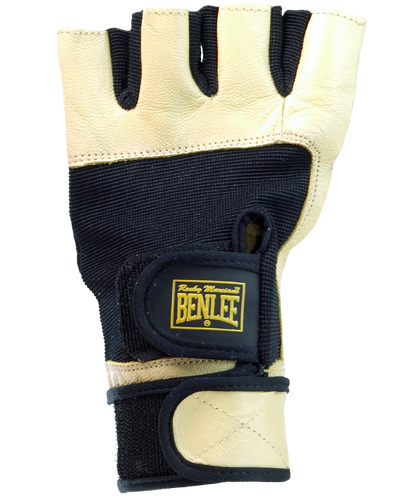 Made of a full grain leather combined with a spandex insert at the back of the hands for a perfect fitting and for minimum movement restriction, suede padded handpalms for maximum grip. 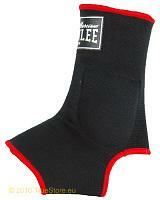 The long and non elastic velcro wrist wraps provide additional stability to the wrists.